Today’s healthcare networks require a secure data management system that will facilitate collection, analysis and reporting of data seamlessly throughout your organization while also improving efficiency and decreasing costs while improving care. Our sophisticated Cardiology Information Management System (CIMS) is designed with the latest technology to present you with a scalable solution that is easy to install and use in a single facility to small practices and enterprise-wide implementations. Our dedicated team of engineers are continuously evolving the platform to keep up with the challenging security environment and with the changing needs of your practice. 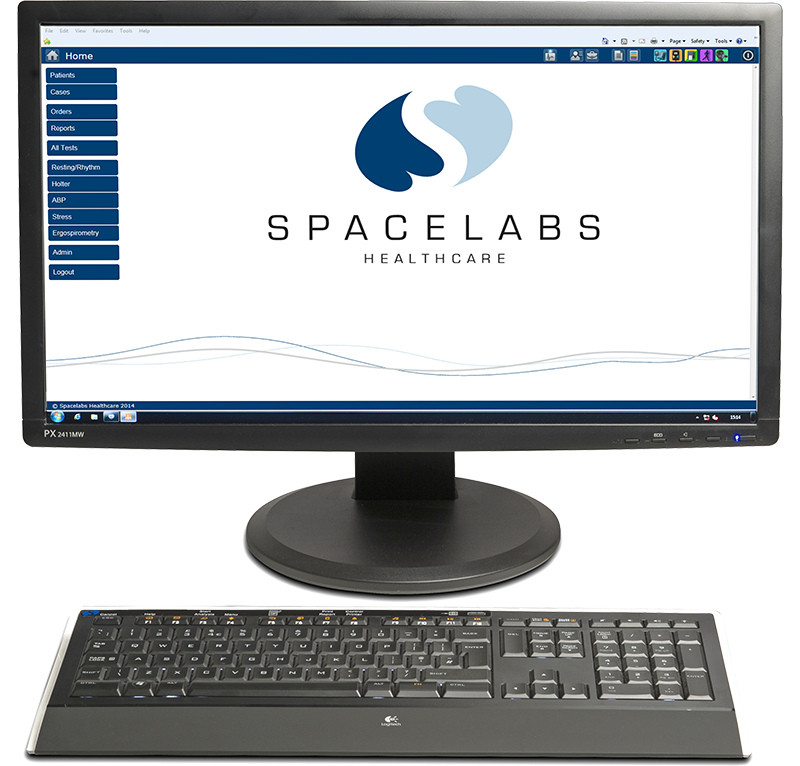 Spacelab’s web-based cardiology management system provides state-of-the-art security and connectivity to manage all of your diagnostic cardiology and hypertension analysis needs. Sentinel features easily customizable user interfaces, workflows and report formats.